The friends of Villa Scalabrini have been a generous force for good since day one. The charity wouldn’t thrive without their constant support and time. 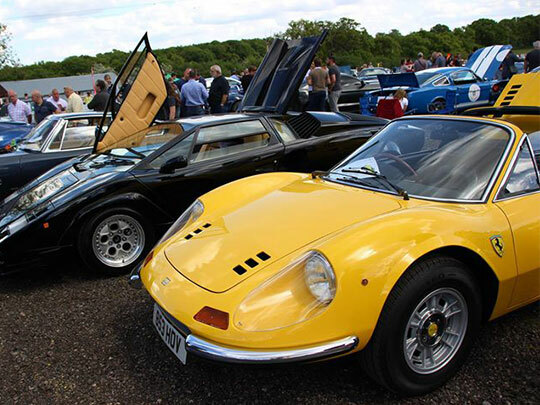 The friends of Villa Scalabrini organise fund raising events like the car show ‘Classics at the Villa’ and the ‘Scampagnata’. If you are interested in becoming an active member of the ‘Friends of Villa’ please get in touch.